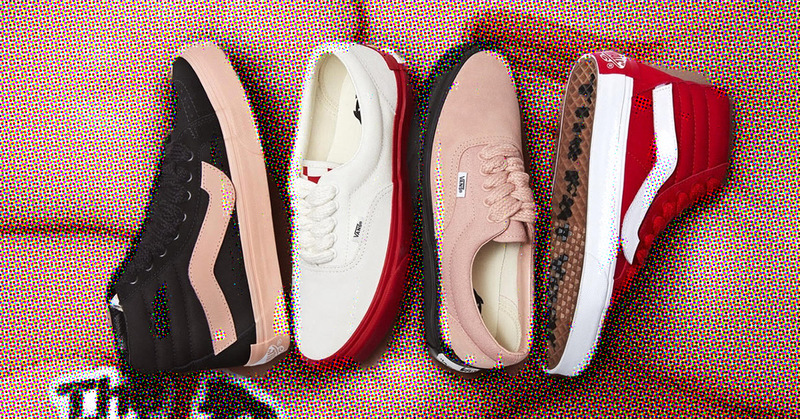 Coming across a playful collection of “Year of the Pig” sneakers––a pink sorbet suede pair here, a malted milk version of the shoe there, and cool and unusual jumbo laces strewn across––we found ourselves once again amused by the fascinating subworld of shoe collaborations. 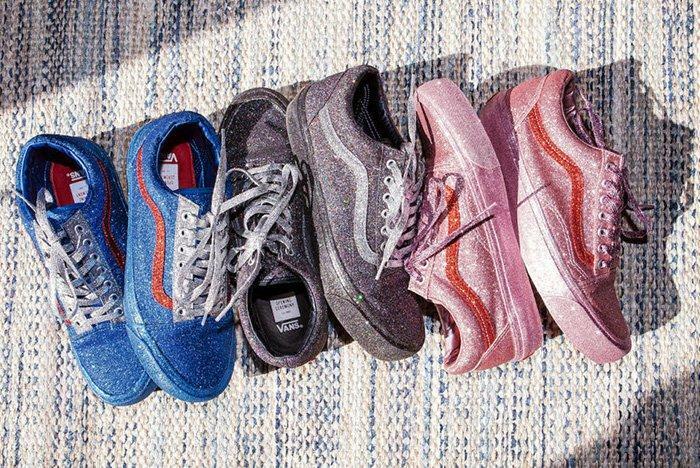 It isn’t just the surprise drops, reworked classics and new colorways that make sneaker news such fun to tune into; it’s the constantly innovating art of the collab. For the brand that rolled out what is definitely the most memorable CNY collection we’ve seen so far, that art is also about the element of surprise. 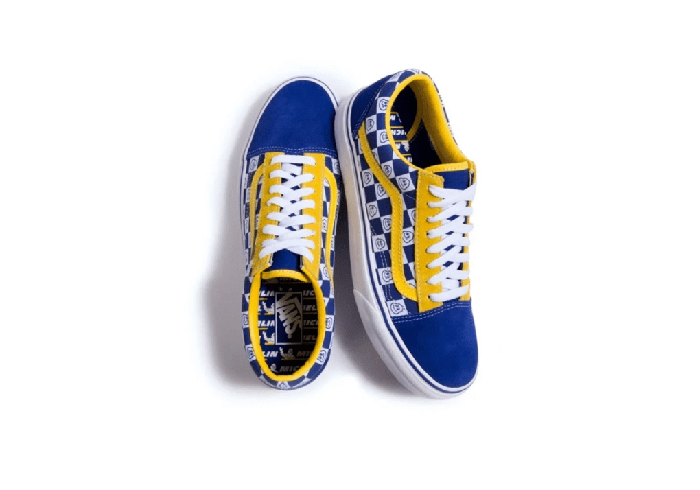 A skate shoe brand? Sometimes abandoning its original sensibility to flex some serious creative muscle? 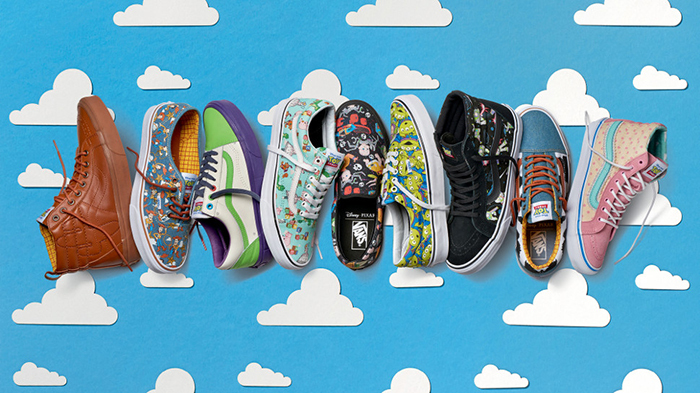 Say it ain’t so, but Vans’ storied history of awesome sneaker collaborations is telling. 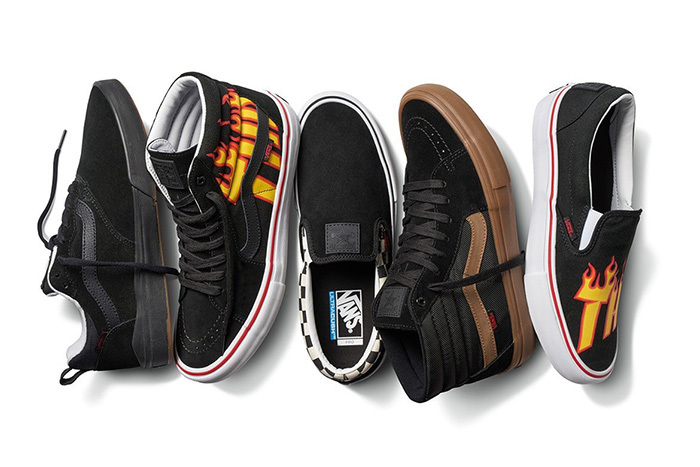 Ahead, the most OFF THE WALL pieces that are true to the DNA of Vans yet out-of-the-box all at once. A welcome combination in our opinion and makes for an exciting trip down memory lane. 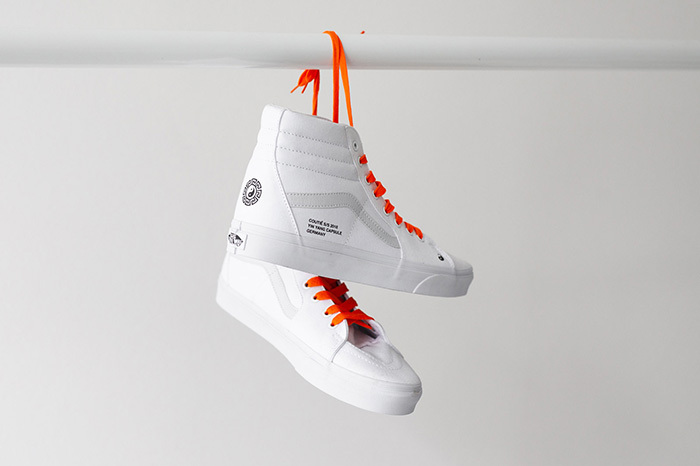 When it comes to a co-branded pair that speaks to you, as any full-fledged sneaker collector will tell you, it’s best to move quick. Adding to the appeal of pieces belonging to a capsule collection is the fact that they drop in limited runs and sizes. It’s a sprint to shoe stores and a battle to cop a pair. 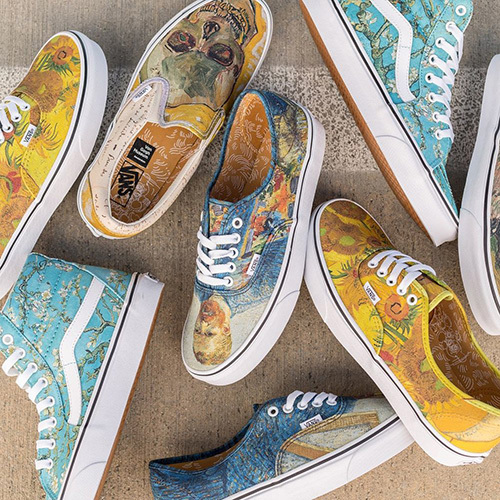 Now while all that’s featured in this roundup (save for the latest drop from the Vans and Purlicue “Year of the Pig” collection) are no longer in stores, we’ve only been made even more curious and can’t wait to see what the brand has up its sleeve for the rest of 2019.